Did you know it’s Business Time? Business Time = time to tell you that I have a new website, which is a place that will weave my blog, Would Jess Like It, into my other theatre and writing announcements. 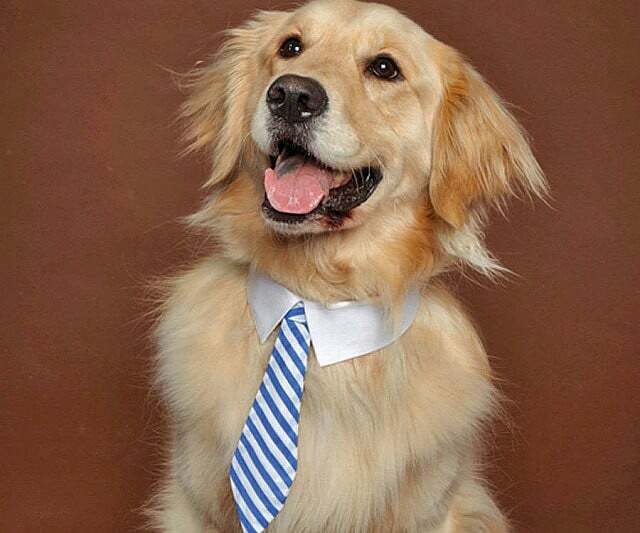 “Woof, so convenient” – Business Dog. There are some fun plans in place for this website, but in the meantime, why not check out some of the things I’ve got coming up, and the things I have done in the last few weeks? I have a piece of writing included at Lonely Company’s Beta Fest on the weekend of 18th and 19th February. You can learn all about Lonely Company and Beta Fest by following this link. I then went on 2SER Weekend Breakfast to discuss this issue with the most authority I could muster, which you can stream here. My interview can be located at 1:44:00! I also did a guest spot on comedy roadtrip podcast Highway to Nothing!